(Call For Lease Price!) 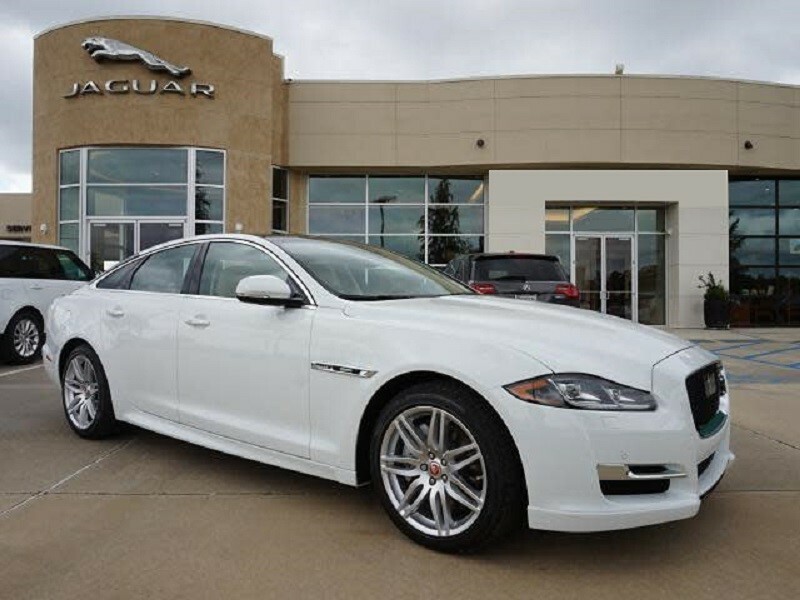 Lease 2019 Jaguar XJ XJL Portfolio For 36 Months, 10,000 Miles Per Year, $0 Zero Down. Leather interior - Navigation System - Bluetooth - Rear View Camera - Park Distance Control - Heated Seats - Sunroof - AUX for iPod Connection. Jaguar Platinum Coverage 5-Year, 50,000-Mile Limited Warranty, With Complimentary Maintenance. Message: Thought you might be interested in this 2019 Jaguar XJ.